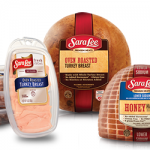 Here's a great little moneymaker that you can pick up at Meijer stores today or tomorrow!! 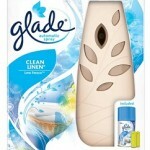 Glade Automatic Spray Starter Kits sell for right around $9.99 regular price. There is a CAT deal that is printing a $5 CAT through 5/17! 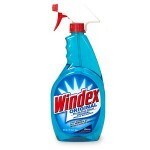 Here's how to work your deal:Buy 1 Glade Automatic Spray Starter … [Read more...] about Moneymaking Glade At Meijer! Free Hershey’s Caramels Bag Meijer Coupon! Meijer has released a new coupon where you can get a free Hershey’s Caramels Bag! Enter coupon code hershey15 into your MPerks account to receive yours. 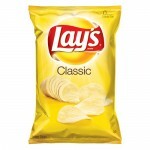 Ends 5/13. 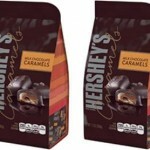 … [Read more...] about Free Hershey’s Caramels Bag Meijer Coupon!